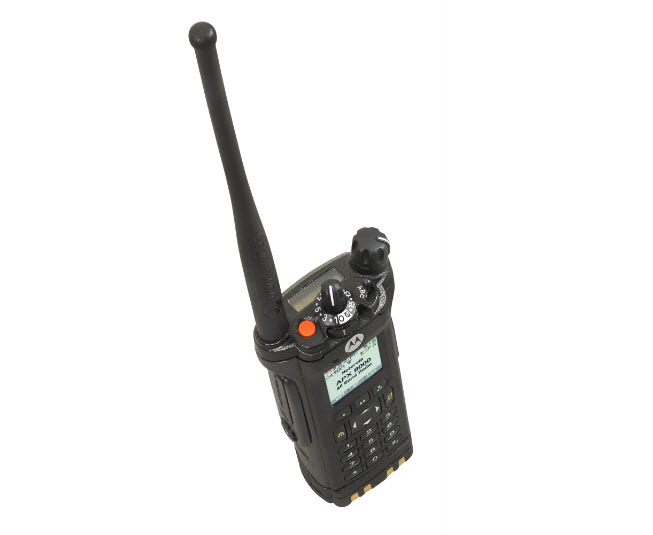 Surveillance accessories allow the radio user to receive messages with the earpiece. 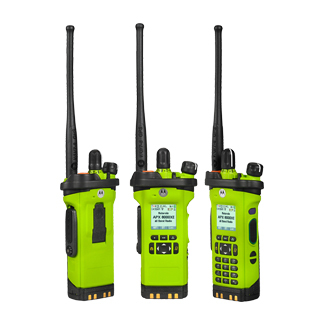 The 3-wire surveillance kits offer flexible and very discreet communications — 1 wire is for receiving, 1 wire for the microphone and 1 wire for the PTT. 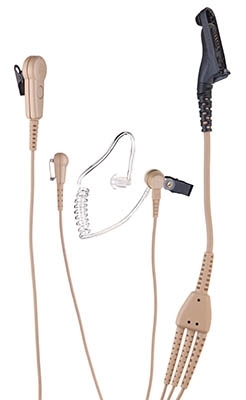 The PMLN5112 is a beige 3-wire surveillance kit with translucent tubes and IMPRES audio. 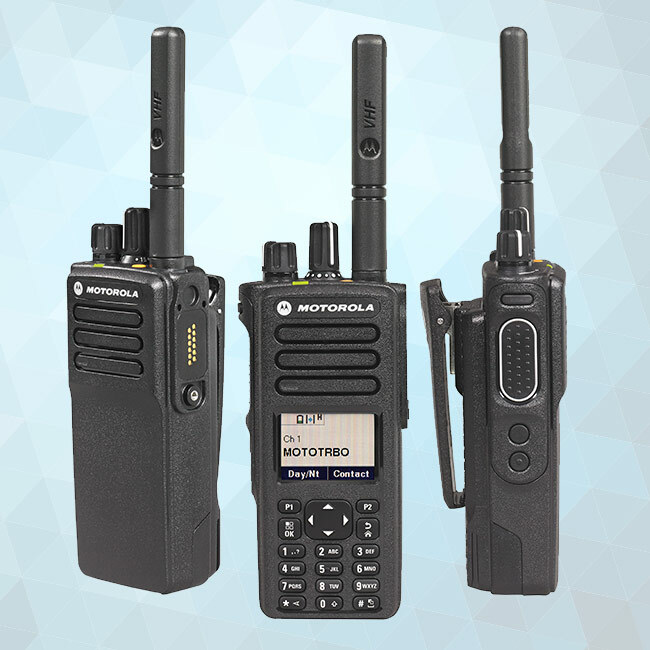 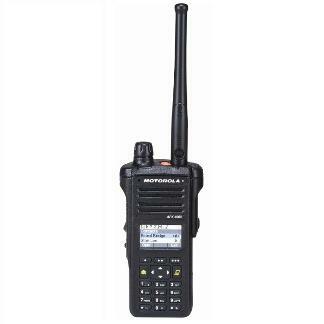 Motorola's state-of-the-art IMPRES technology allows communication between the radio and the audio accessory. 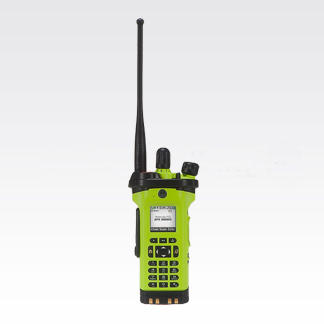 The result is optimal audio performance, enhanced audio gain capability, and increased customization, assuring the highest quality communication.